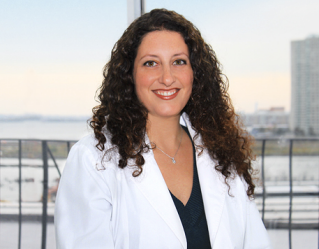 Dr. Nomi Isaacs received her Doctor of Dental Surgery Degree from New York University. After graduating, she furthered her education by completing a general practice residency at Cedars Sinai Medical Center in Los Angeles, California. Dr. Isaacs has a special interest in pediatric dentistry and believes in promoting and instilling good oral habits at a young age. Your child’s first visit to the dentist is an important one and should be a positive and enjoyable experience. To keep up with the latest trends in dentistry, Dr. Isaacs attends numerous continuing education courses and seminars.